While reading A Cup of Jo this morning, I stumbled upon the Rifle Paper Co. and have become obsessed with ordering calling cards from here! If only they weren’t so expensive, my order would already be in the mail! 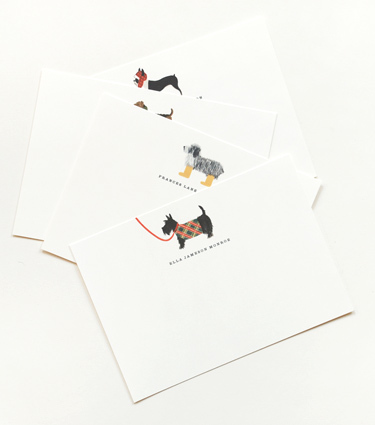 And then I found Postal Press-just as quirky and adorable! 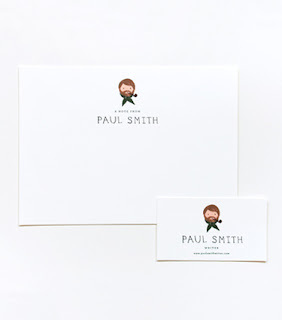 While I have business cards for work, I love the idea of calling cards, with just maybe my name and email. I’ve recently found so many unique, chic designs, it’s just a matter of deciding what one to go with.